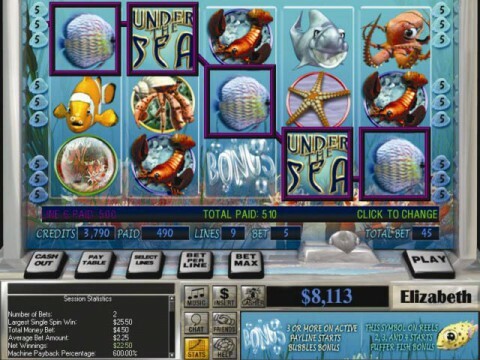 Brave the vast ocean and its many challenges in this exciting Slots game! 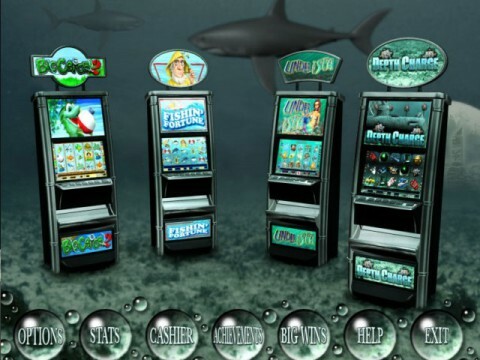 Take on different machines in Slot Quest: Under the Sea! Upgrade each machine to increase the payouts and earn tons of different achievements. Complete the different areas of the map to take on a dangerous final mission and complete your quest! 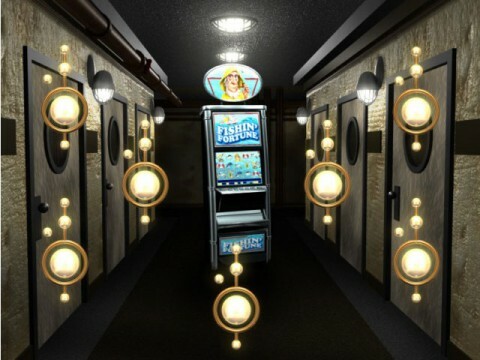 Dive into adventure in Slot Quest: Under the Sea!